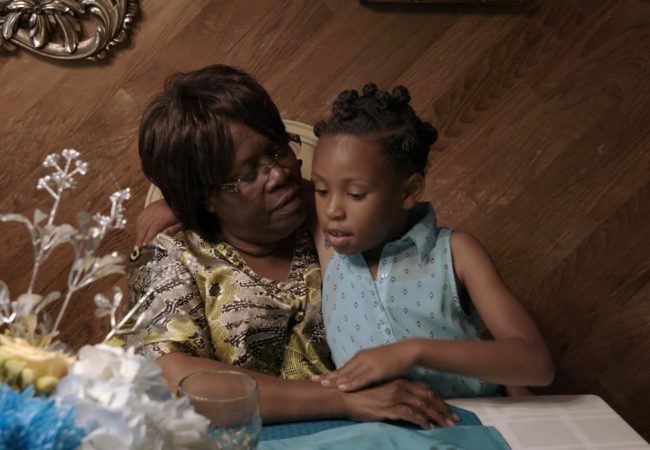 Producer Deborah Oppenheimer and writer-director Mark Jonathan Harris reunite to upend some of the most enduring myths about foster care, going beyond the stereotypes in the new documentary Foster. 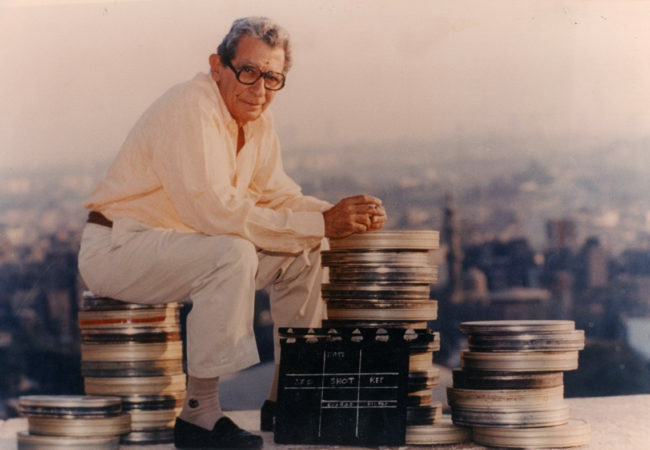 Egyptian filmmaker Youssef Chahine (1926-2008) will be honored at the 54th Karlovy Vary International Film Festival with a large retrospective of 11 remastered films. 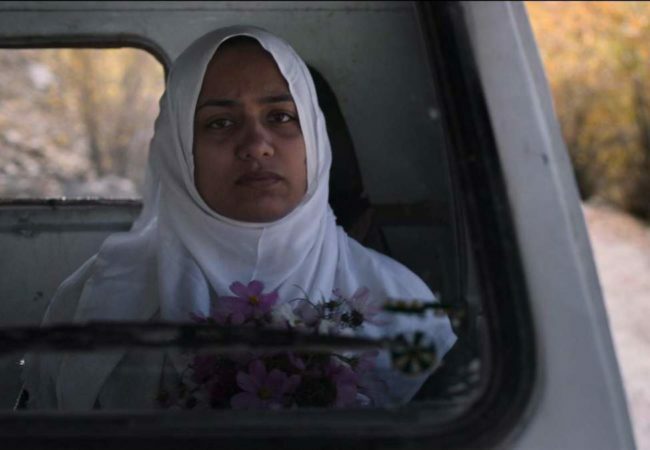 Director Praveen Morchhale’s WIDOW OF SILENCE took home the Grand Jury Prize for Best Feature at the 17th annual Indian Film Festival of Los Angeles. 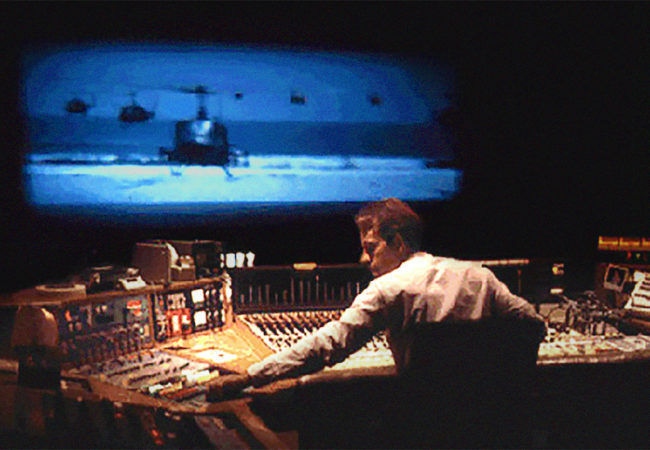 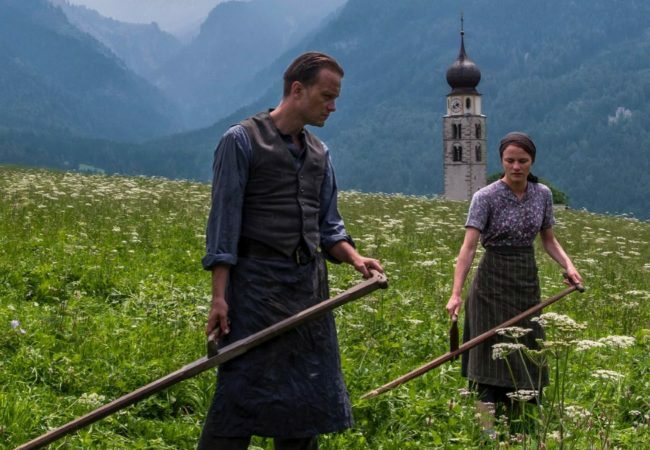 The Peabody Awards revealed the eight winning films released in 2018 in the Documentary category. 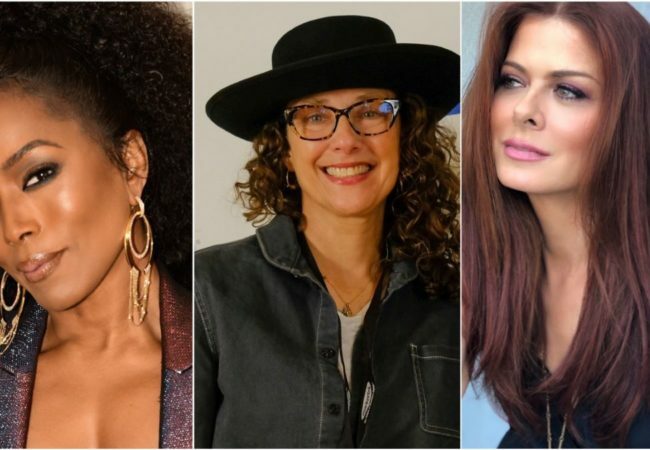 Angela Bassett, Rebecca Miller, Orlando von Einsiedel, Steve Zaillian, are among the jury members of the 2019 Tribeca Film Festival who will select the winners in the film competitions. 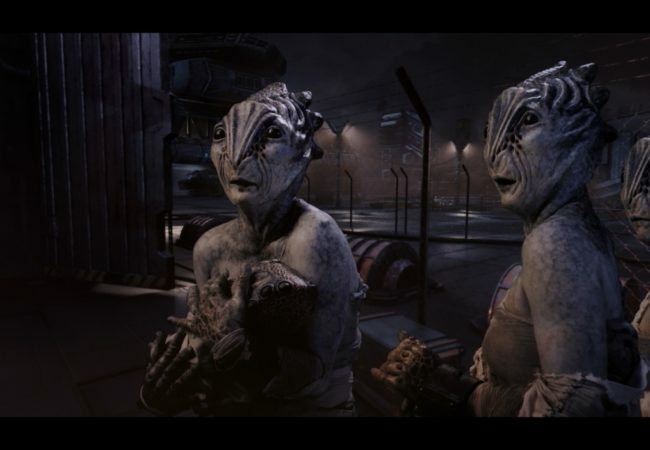 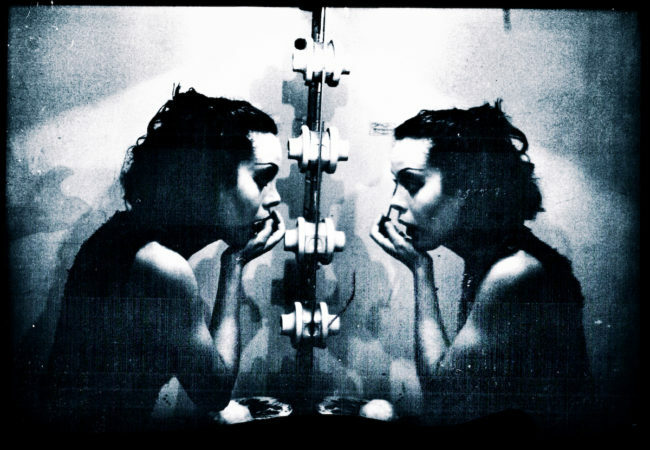 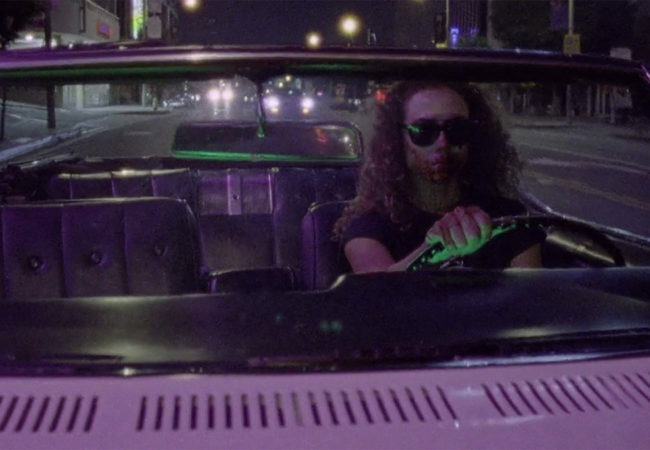 The Las Vegas Film Festival today announced the shorts, labs and special screening for the upcoming 12th edition to take place April 28 through May 5, 2019 around Downtown Las Vegas. 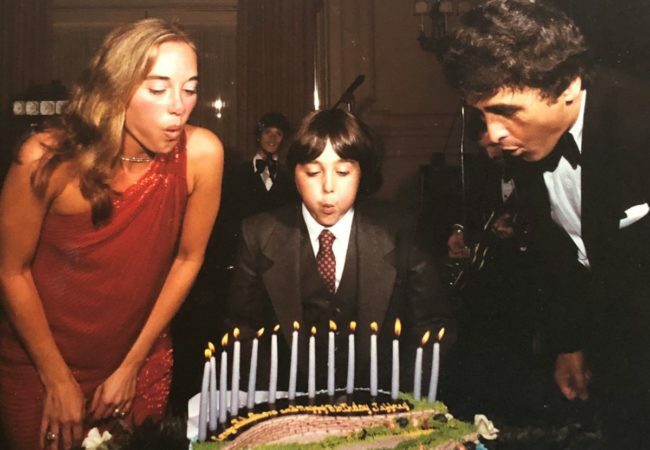 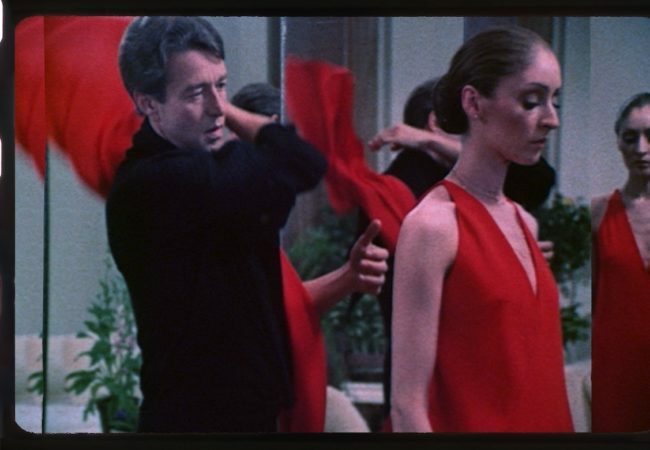 Giant Pictures acquired worldwide Digital and VOD rights to Lisa Binn’s feature documentary Do Something: The Jeffrey Modell Story and plans a worldwide June 11, 2019 release. 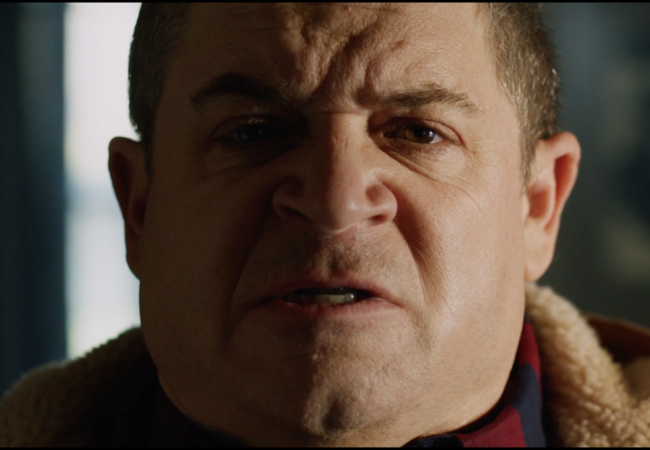 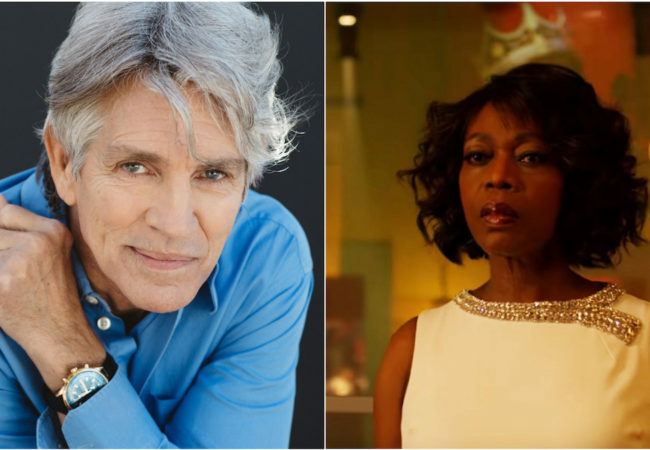 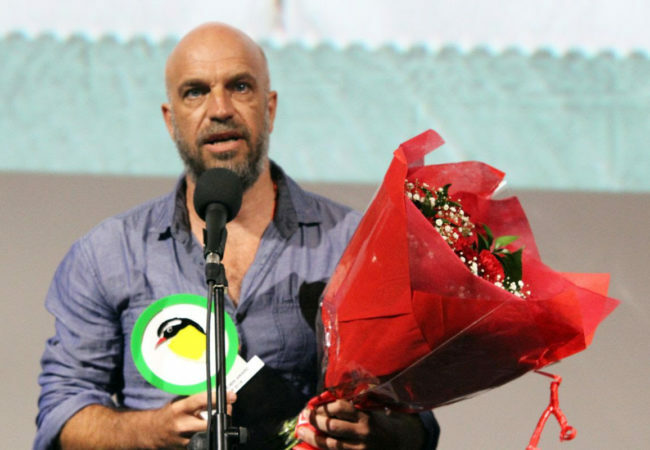 Actors Eric Roberts and Alfre Woodard along with Andy Stefanovich will be honored at this year’s 2019 Richmond International Film Festival with the festival’s most prestigious awards. 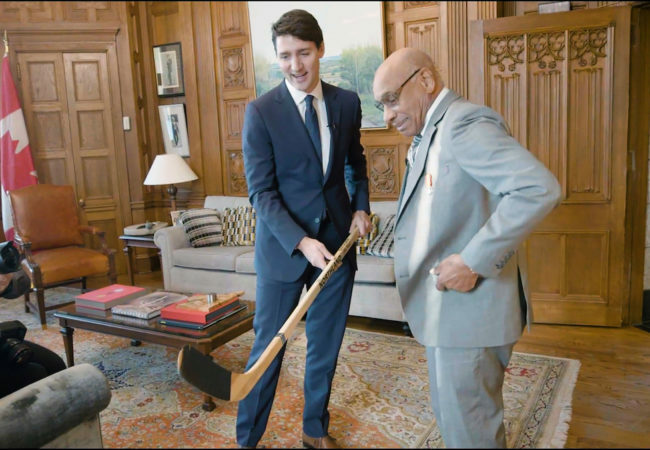 Willie follows the amazing story of Willie O’Ree, the first black player in the NHL, and his family from his great, great-grandfather’s escape from slavery in 1779 to Willie’s induction into the Hockey Hall of Fame. 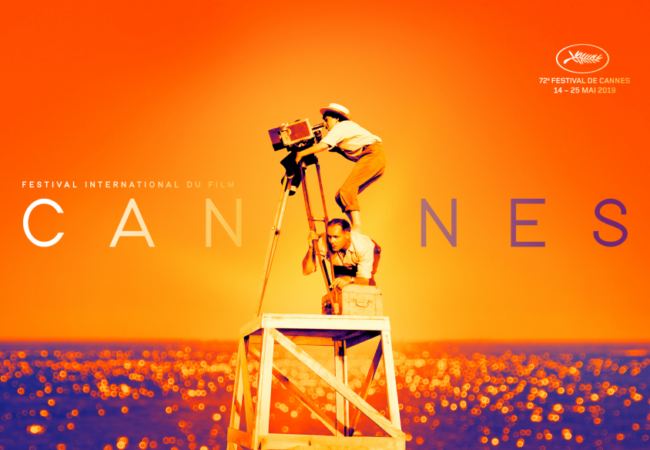 Cannes Film Festival has chosen filmmaker Agnès Varda as the inspirational guiding light of the 72nd edition of the Festival and the official poster. 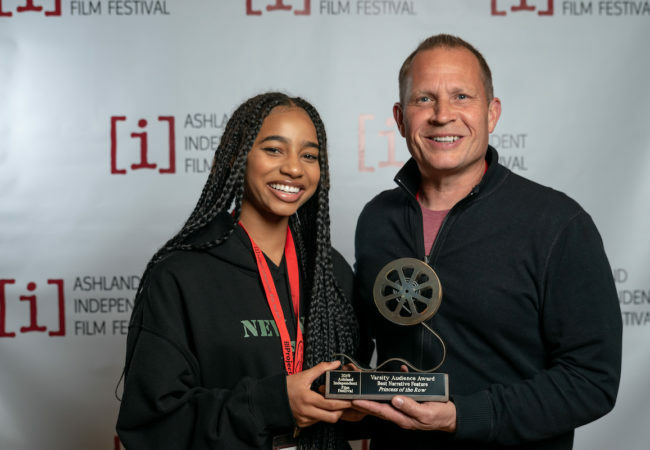 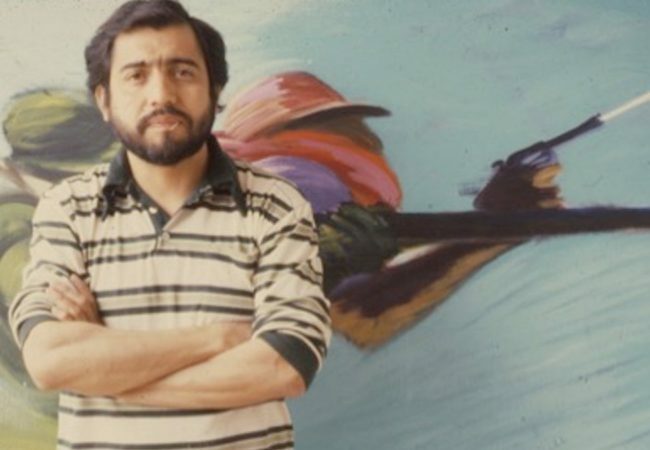 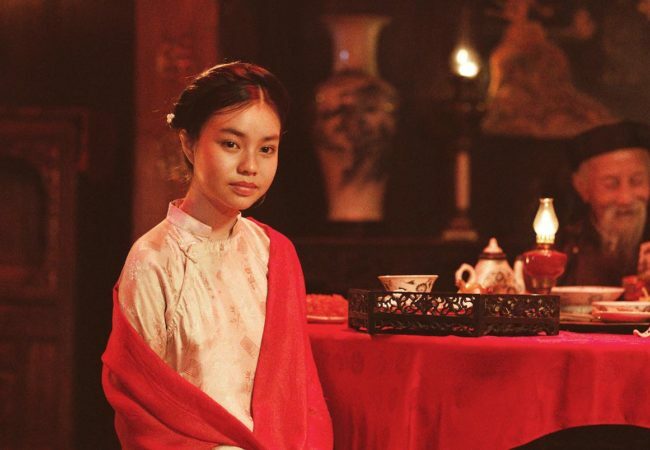 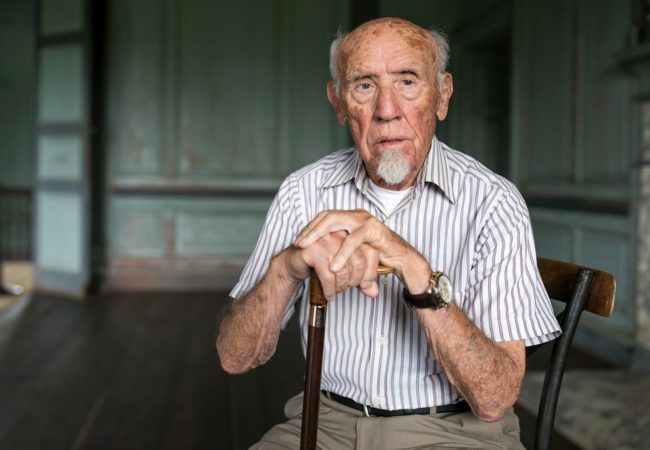 The 23 films in the competition at the 2019 Archaeology Channel International Film Festival cover a variety of fascinating subjects from places as far apart as China and Peru.